WE MADE IT!!! Yippppeeeeee!!!! Whooooohooooooo!!! !& THANK YOU!!!! Thank you!! Thank you!!! 1. We are Grateful for YOU, our wonderful backer friends! We know that we could not have done this without your support, and we are beyond thankful. We promise to keep you updated along the way to let you know what is going on with the project. To make sure you receive all of our updates, please make sure to follow us on Facebook, Instagram, Twitter, and YouTube! Links at the bottom of this email. 2. 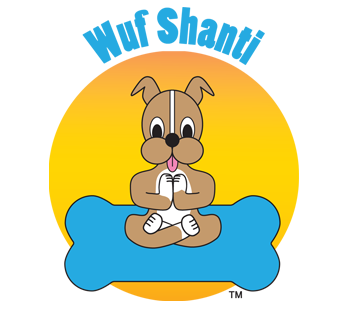 We have met some beautiful new souls that we can now call friends. Strangers or acquaintances that went out of their way to help us by sharing posts, tweeting our story, begging people to donate, asking their friends for favors, donating, and interviewing us (they are on our website if you want to listen to them). This makes us love this crazy world. There is hope! 3. 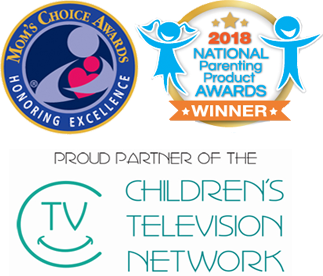 The Children’s Television Network, which as sponsored by the Children’s Miracle Network, supplies children’s hospitals with programming for their in-house TV stations. 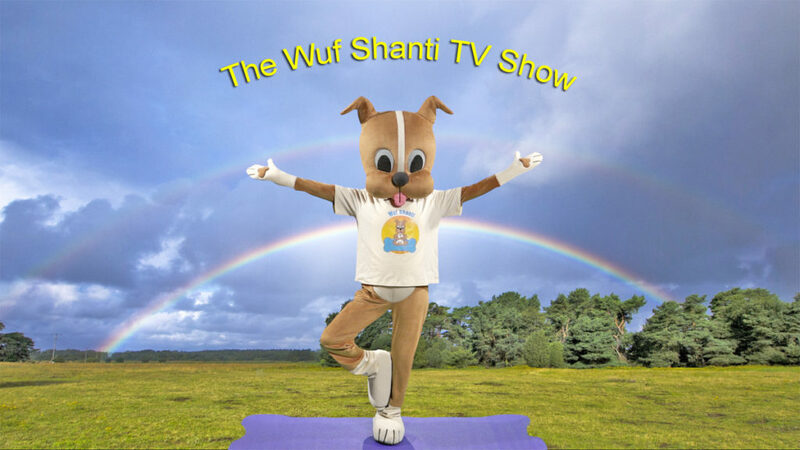 They will be distributing Wuf Shanti to their children’s hospitals across the nation. We feel very blessed, and are beyond excited. We will strive to make you all proud, and we promise to “Think Well to Be Well”, “Smile and The World Will Smile With You”, and “Smile and Say Thank You”!